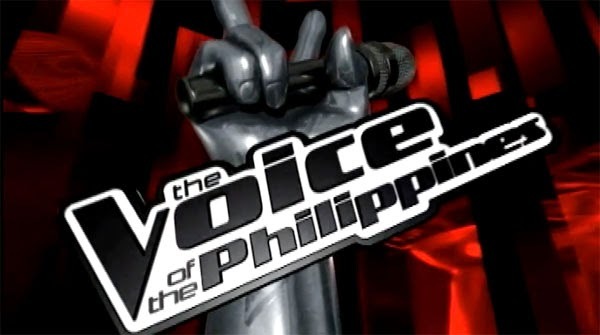 Who made it to The Voice of the Philippines Season 2 Grand Finals? No results yet but the Top 4 Grad Finalists will be revealed at the end of the live performance show tonight, Sunday, February 22, 2015! 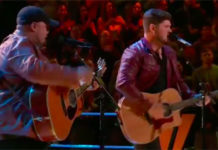 Last night, the remaining Top 8 contestant performed live for your votes. 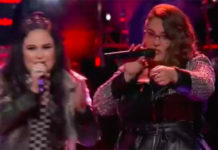 Tonight, they will perform again — the contestants will sing duets. After the performance, voting lines will be open for the viewers to vote for their favorite artists. 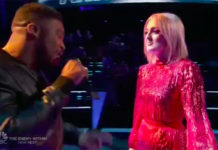 The show will combine the percentages garnered by each artist from the public votes as well as the coaches’ scores. The artist with highest score will represent his/her team to the grand finals next week and the other four will be sent home. Who among our Top 8 will move on to the grand finals? Write your Top 4 on the comment section below!